World’s Last Chance has just released a new video, entitled "Free Bitcoin!" 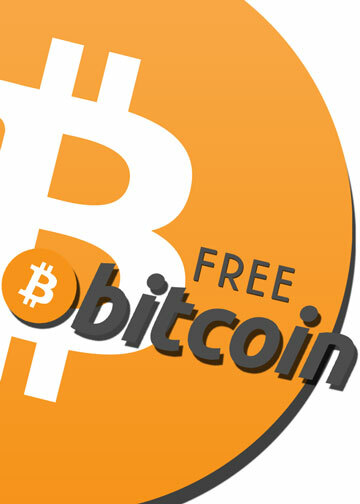 Get your FREE Bitcoin today! May Yahuwah continue to cover you with HIS Grace, Guidance, Mercy, Protection, and LOVE.